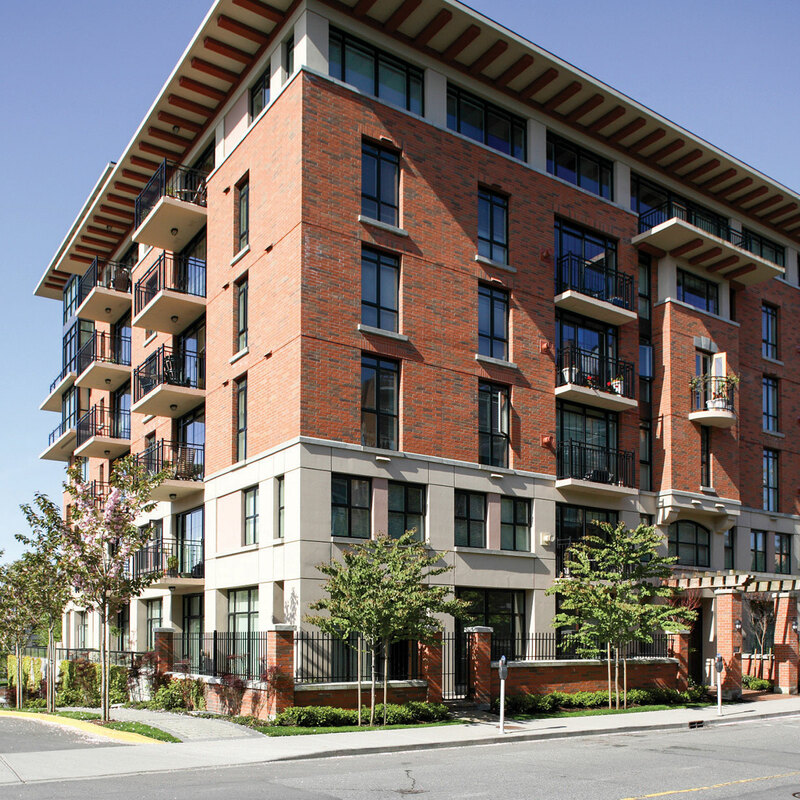 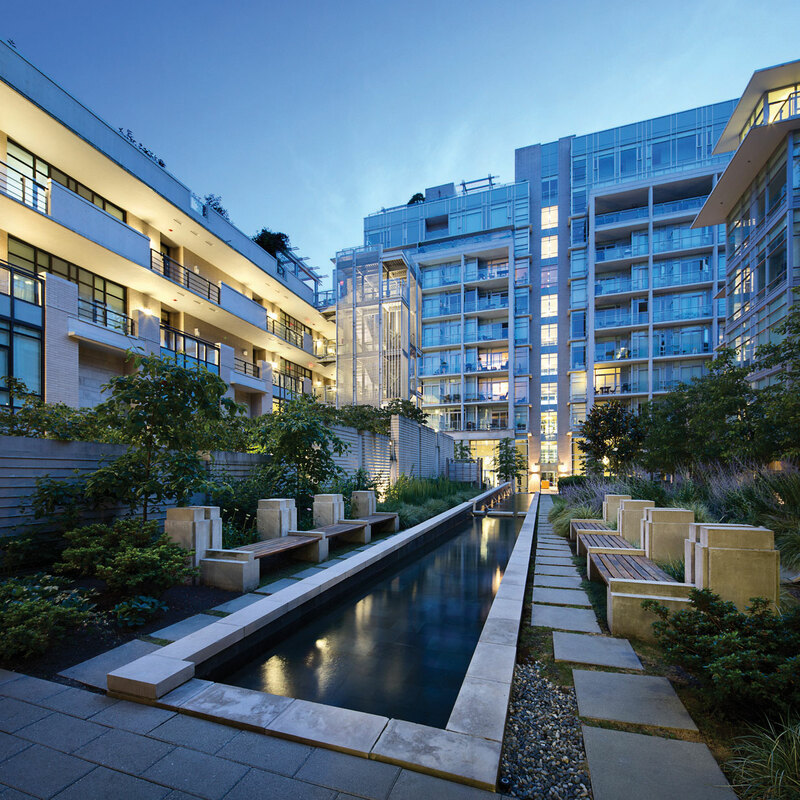 This unique project is comprised of a mixed small-lot home development combined with two separate varied profile multi-story residential buildings. 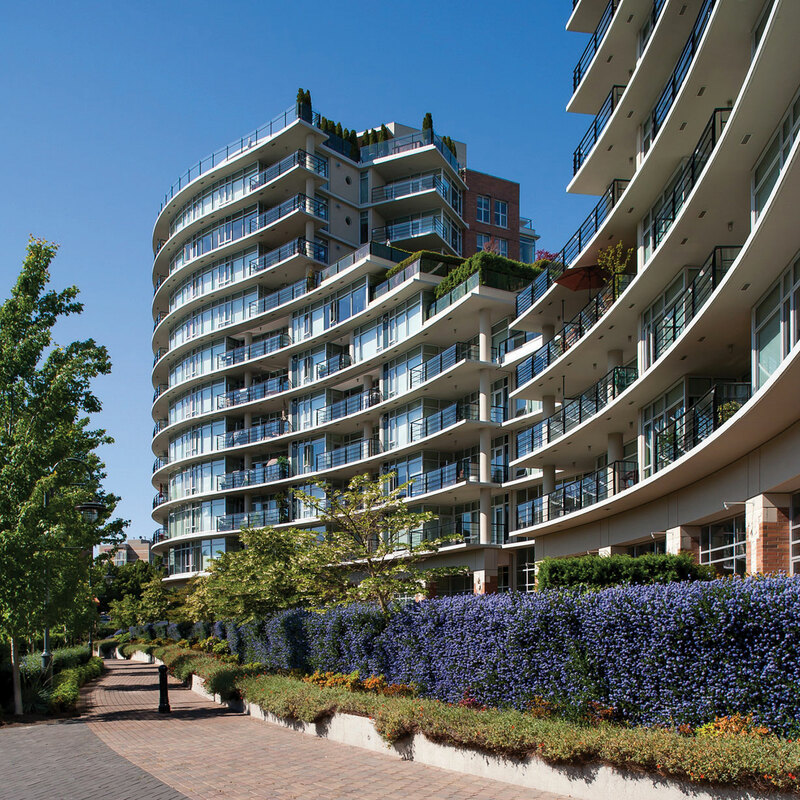 The design scheme acknowledges the inherent value of the sensitive eco-system present on the lower portion of the site and respects it by preserving its integrity and ensuring its protection. 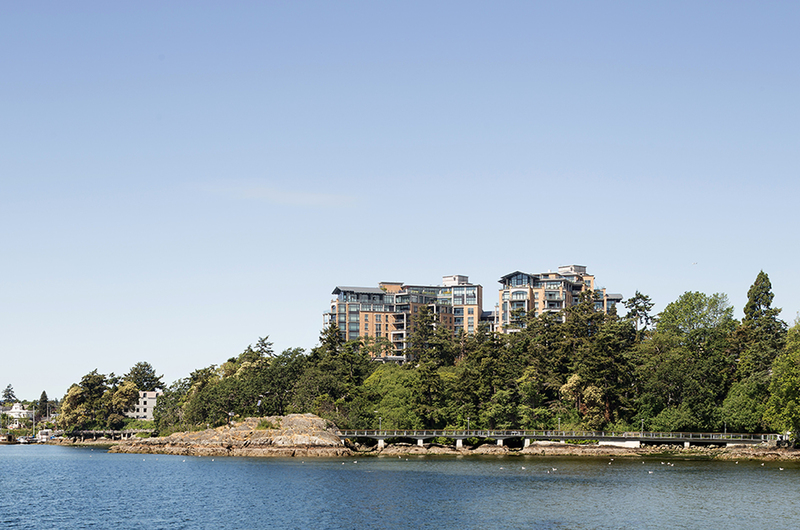 Development rights were afforded the site by preserving all lands below the bluff and placing a covenant on the property, with stewardship facilitated by the Nature Conservancy of Canada. 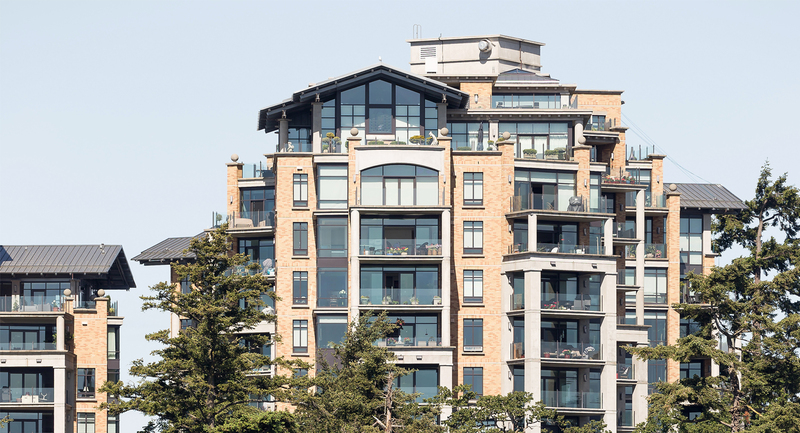 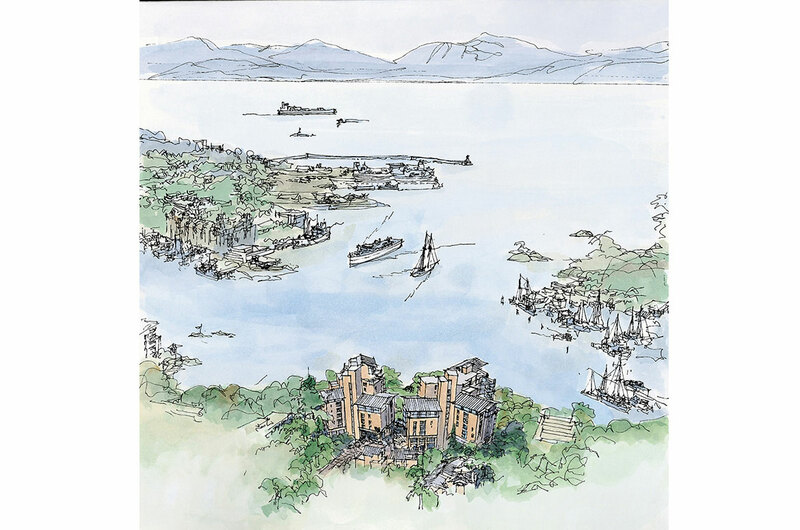 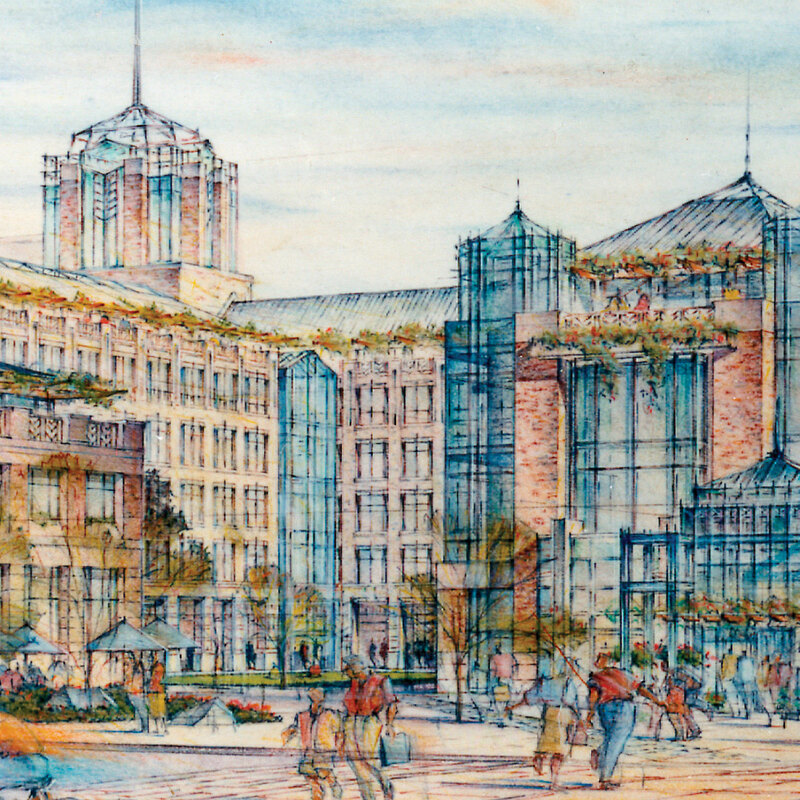 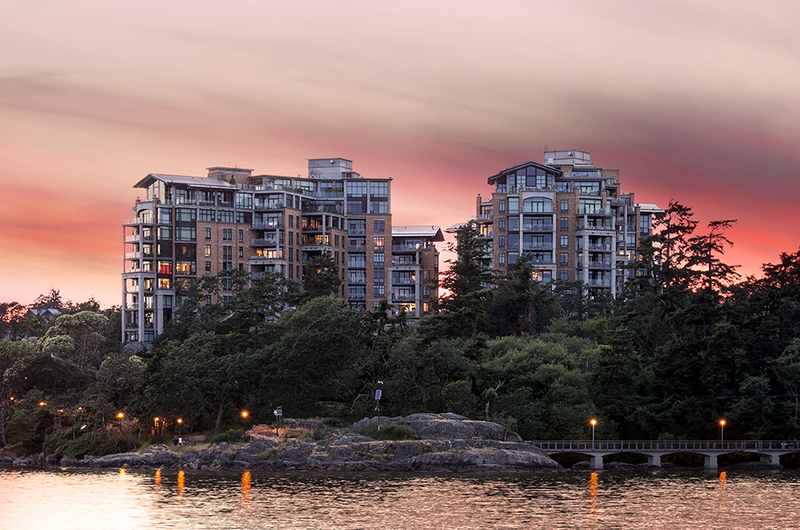 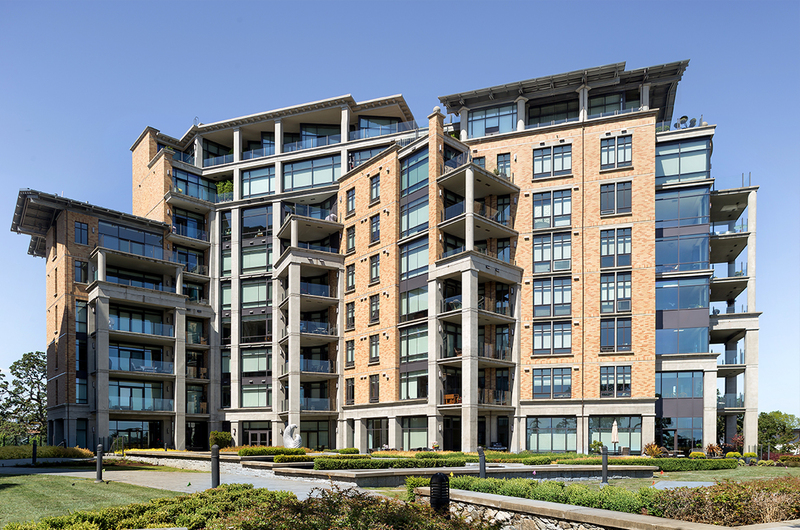 The building design fundamentally recognizes the prominence generated by its location and topography, and endeavors to generate on it a character and silhouette that will be in its own right a focus and landmark at the entrance to Victoria’s glorious inner harbour setting.